Capture the attention your photos deserve with this new Photo Lab version! Time for magic! 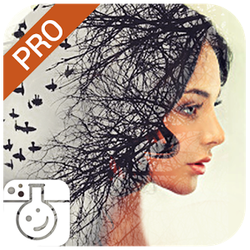 Get your ‘Crystal Ball Prediction’ with new effect from ‘Amazing Frames’.